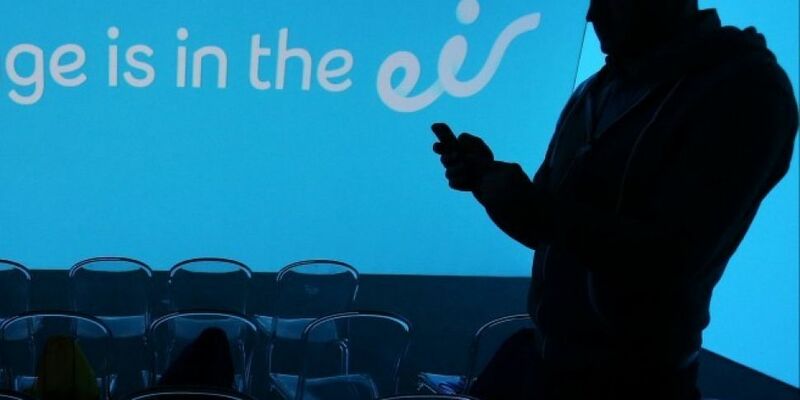 The personal details of 37,000 customers have been stolen from Irish telecom company Eir. In a statement, the company said the details were on a laptop which was stolen offsite. The device held data including names, email addresses, phone numbers and account numbers - but the company insists no financial data was put at risk. Tech expert Jess Kelly said Eir is now in the process of contacting all affected customers. “We don’t know the extent of the damage that could be done from something like this,” she said. “At the moment it does not look like it is a particularly malicious attack – it is just an inconvenience. The company said it “promptly” reported the incident to the Gardaí and the Data Protection Commissioner. It said it has now started a “programme to contact those customers whose data may be at risk.” Customers can find further information about the breach here.